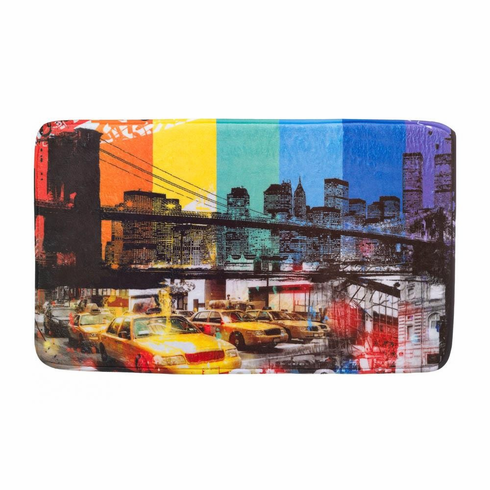 Let the hustle and bustle of New York City rest at your feet with this colorful floor mat. The Brooklyn Bridge scene is set on a rainbow-striped background that will add some eclectic style to your room. 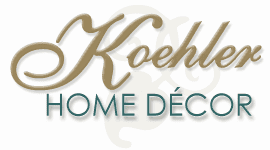 Made from polyester and printed digitally.